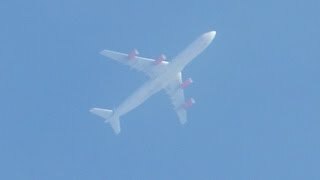 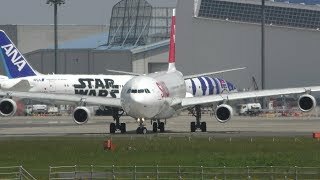 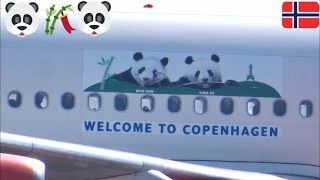 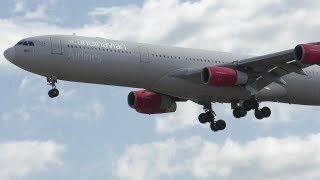 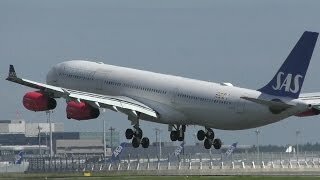 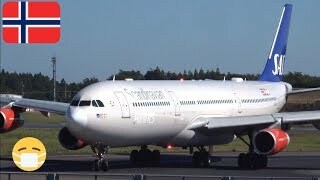 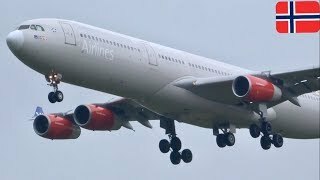 🐼🐼WELCOME TO COPENHAGEN Scandinavian🇳🇴A340-313[LN-RKG]SK983 Dpt.CPH NRT34R Bravo2 vacate!! 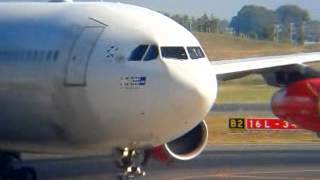 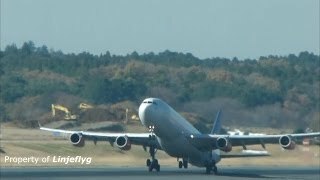 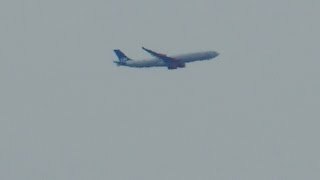 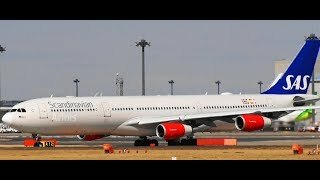 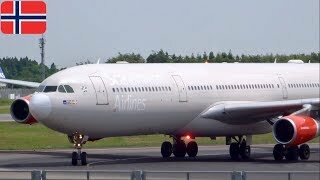 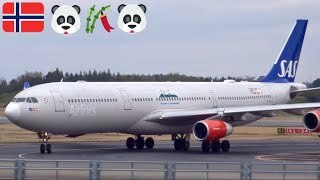 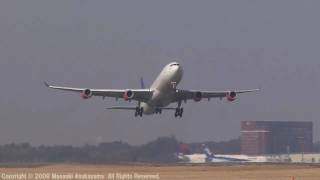 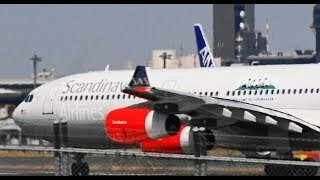 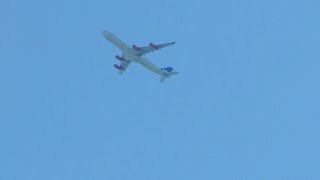 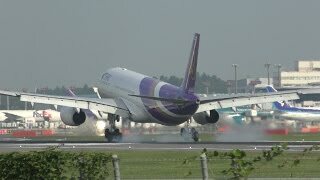 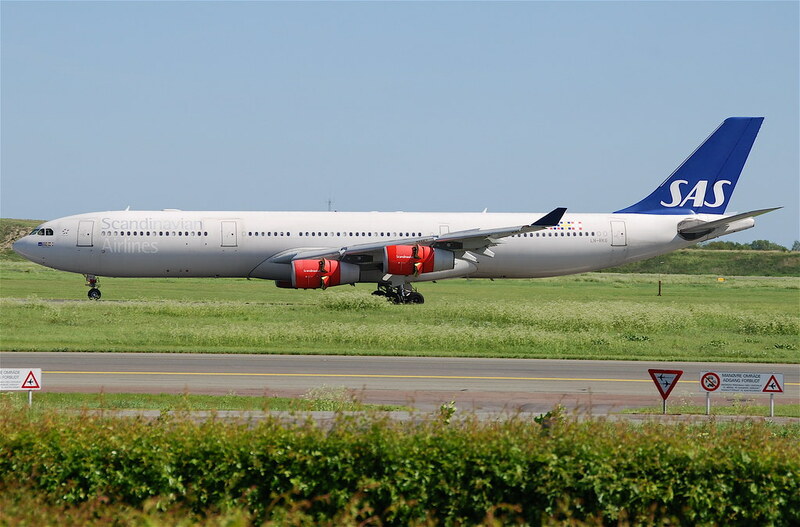 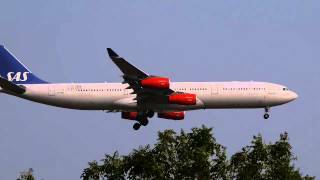 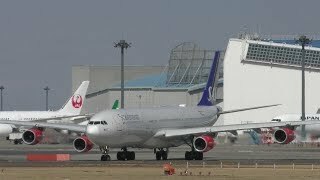 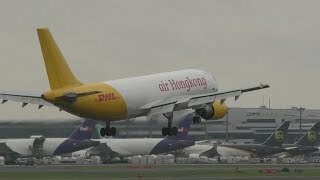 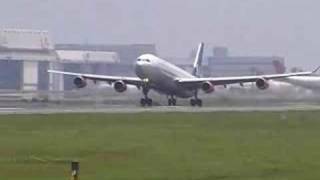 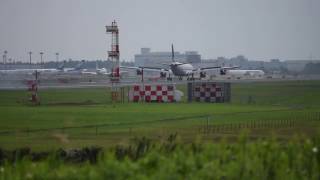 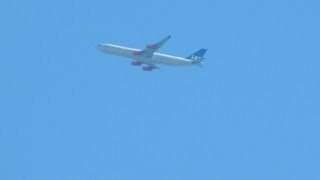 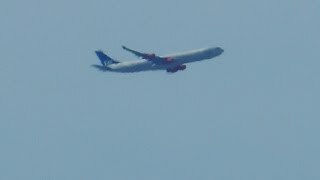 MAO SUN/XING ER🐼🐼WELCOME TO COPENHAGEN SAS A340-313[LN-RKG]SK983 Dpt.CPH NRT34R Bravo4 vacate!! 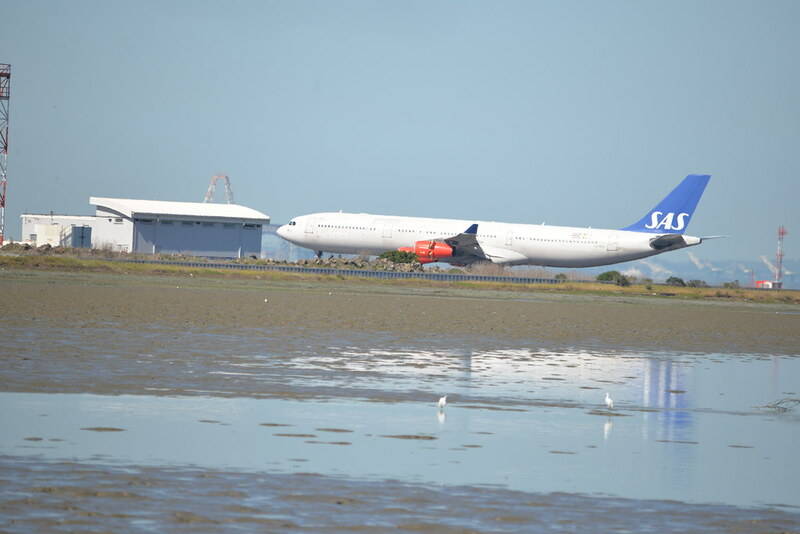 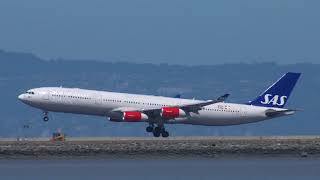 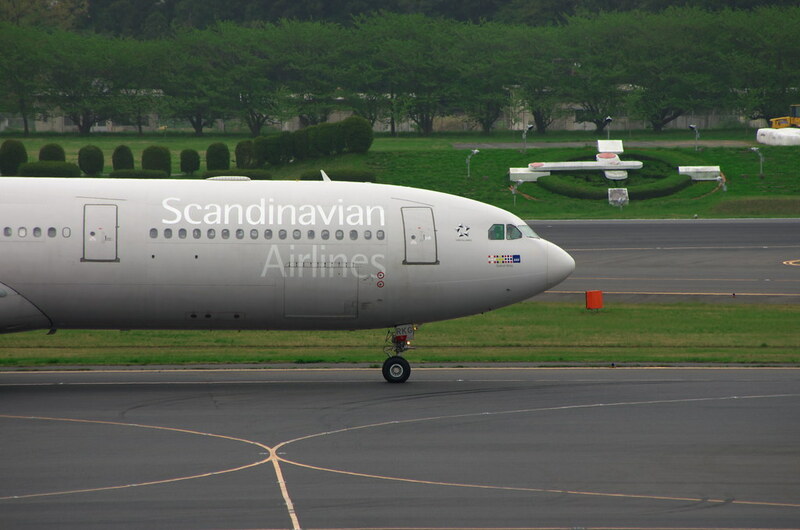 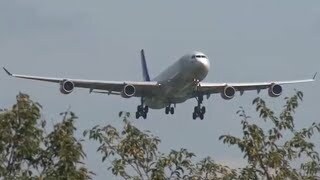 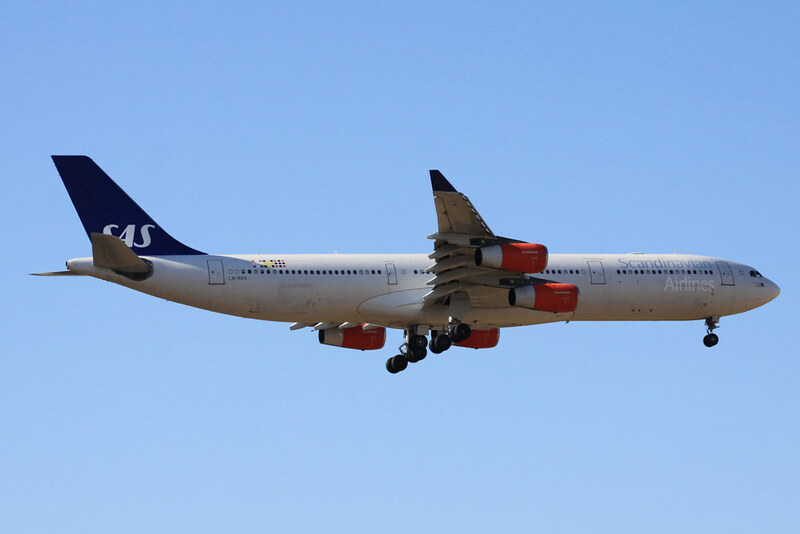 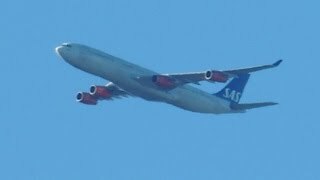 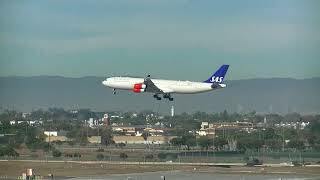 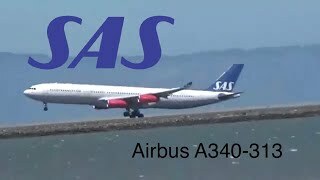 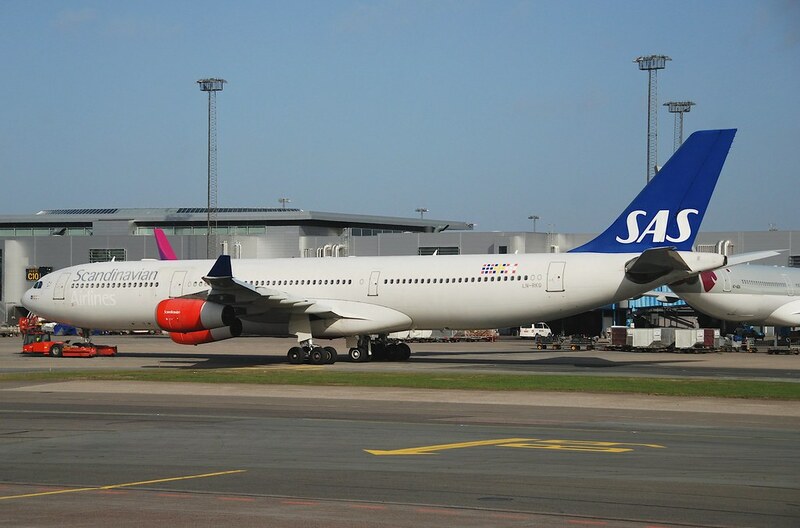  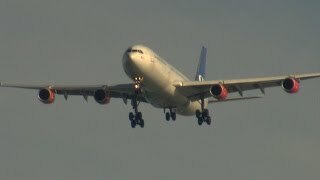 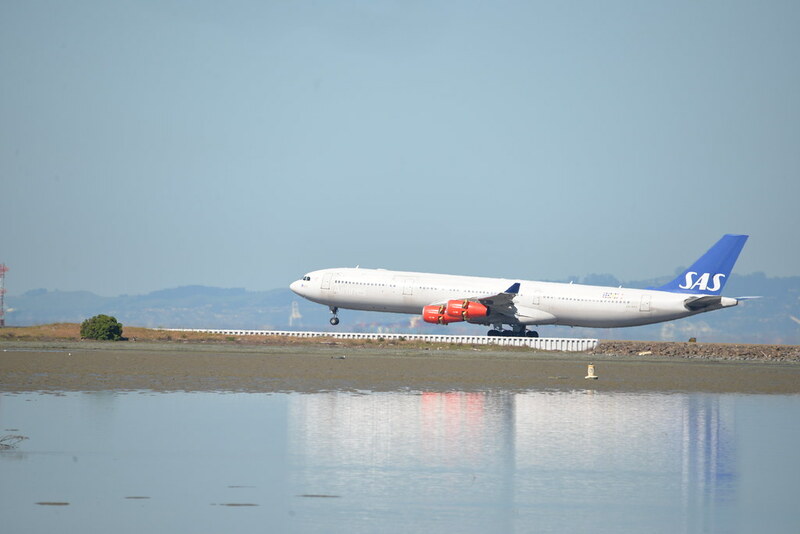 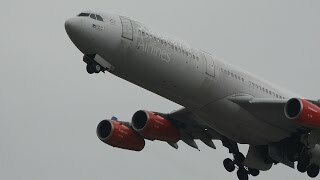 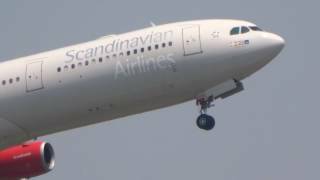 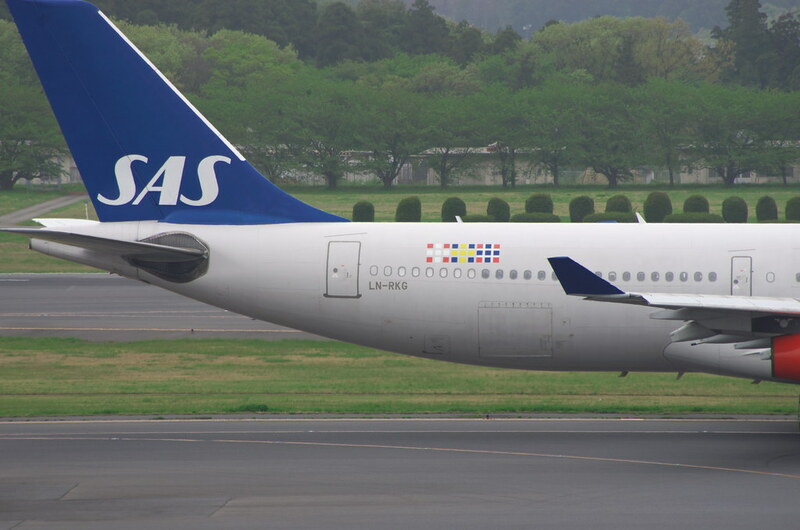 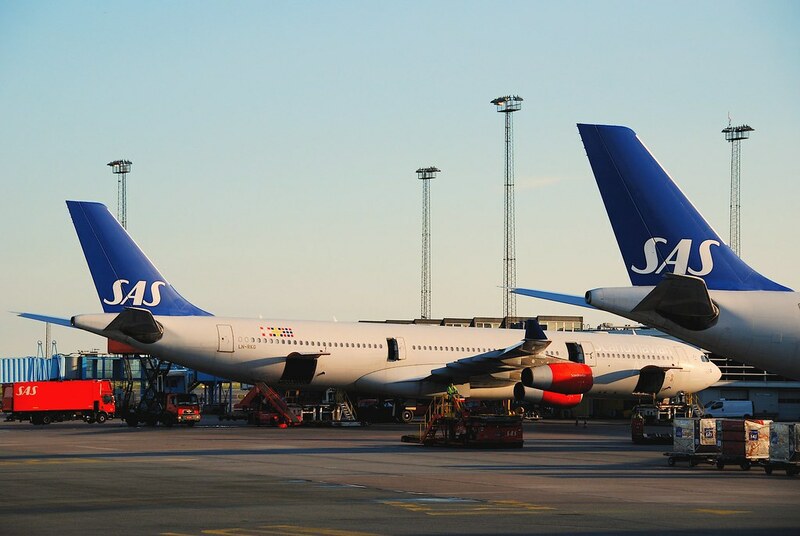 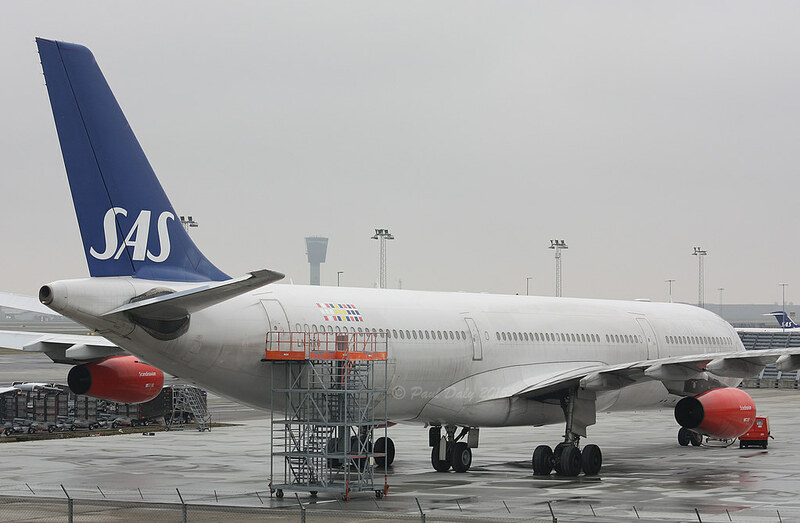 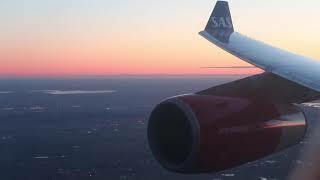 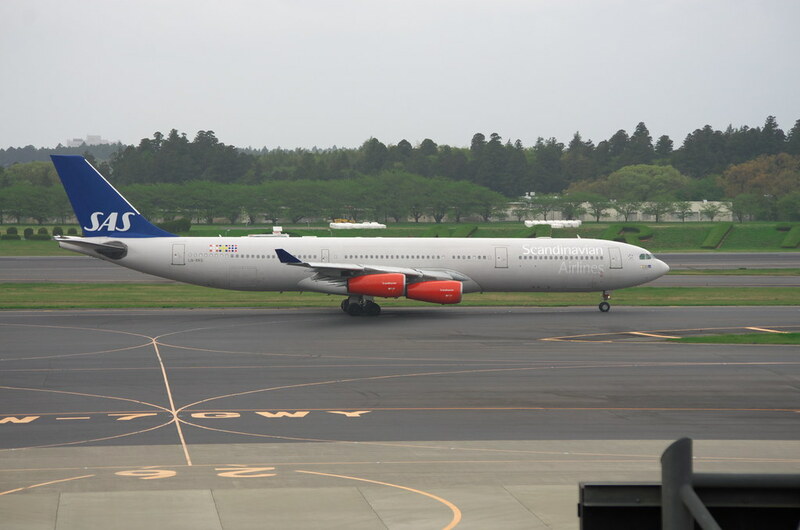 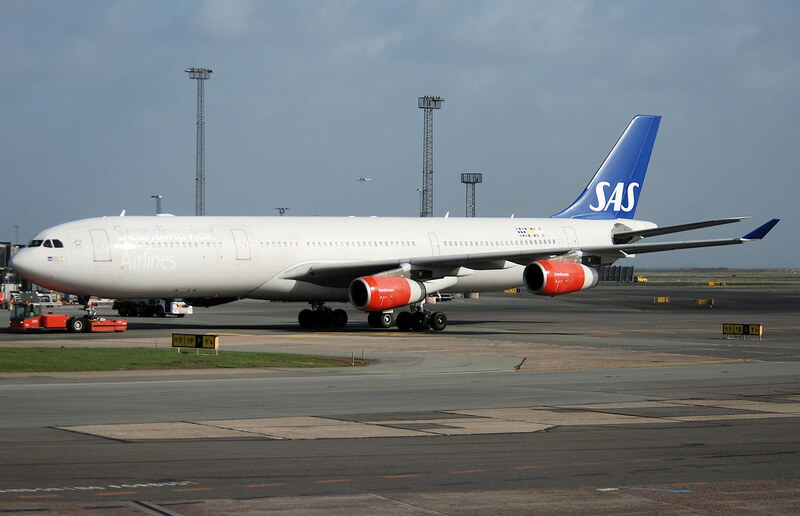 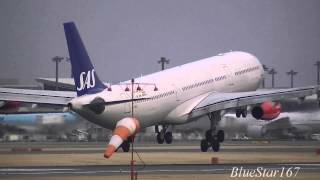 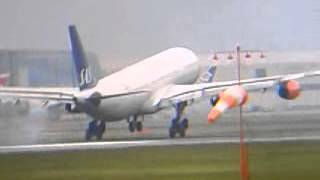 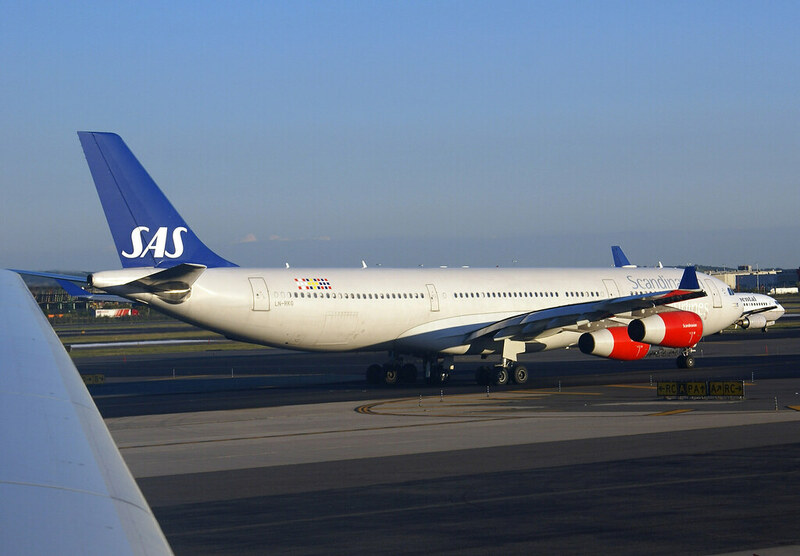 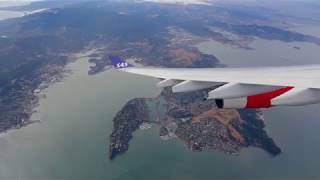 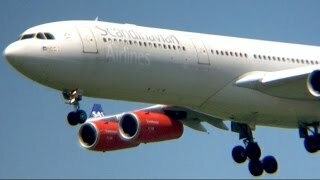 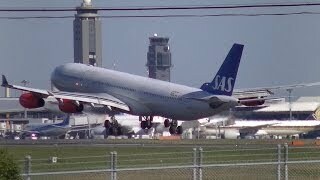 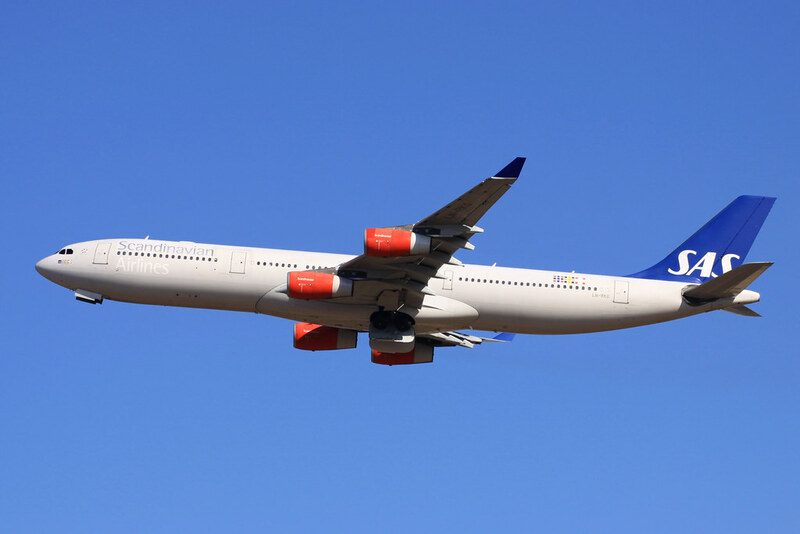 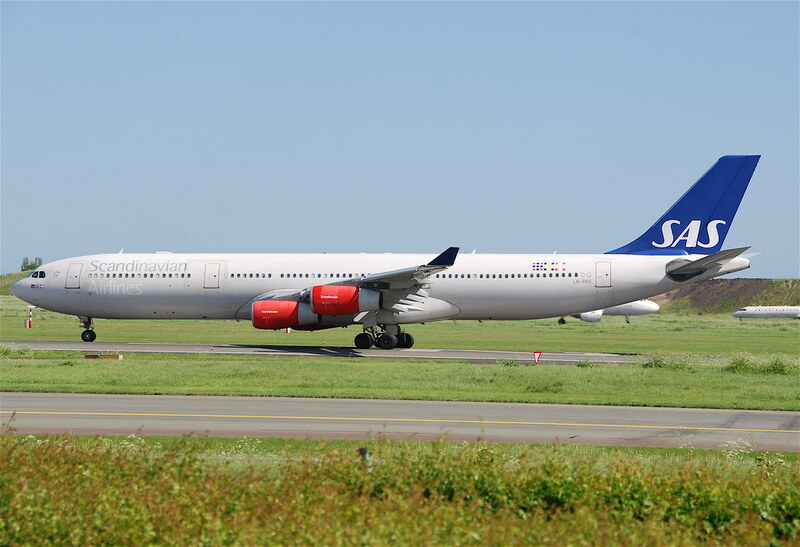 2019-03-11 Scandinavian Airlines System ARC - Ext1 - A SAS Extended and published airworthiness review certificate. 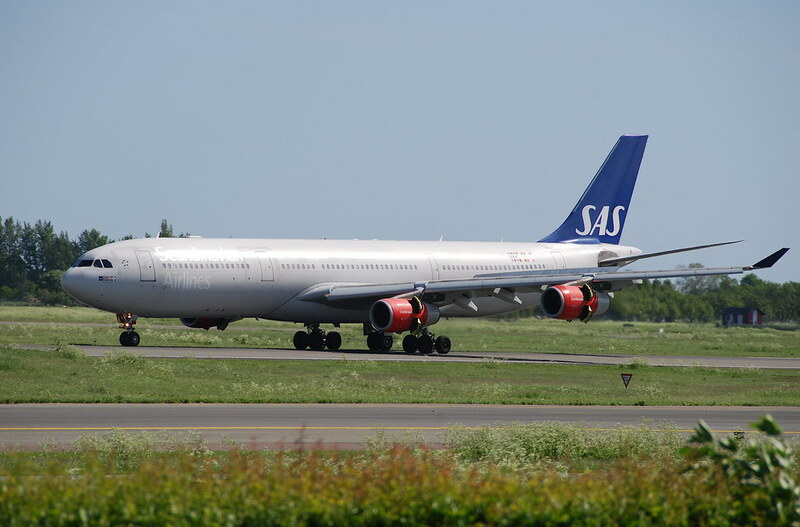 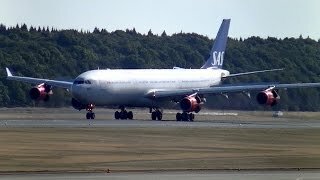 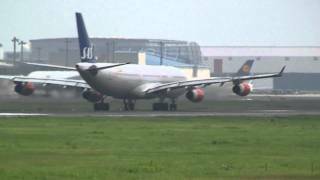 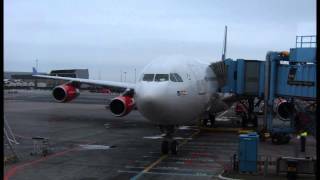 2016-06-30 Scandinavian Airlines System Technical Operations ARC - Aircraft LN-RKG (424) - A SAS Extended and published airworthiness review certificate 15a.